[PDF] The Roman Empire and the Dark Ages (History of Everyday Things) | Free eBooks Download - EBOOKEE! 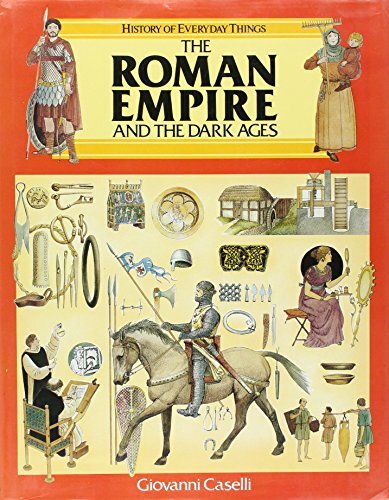 Description: Traces the history of the Roman Empire and the Dark Ages which followed through a description of common objects, tools, clothes, dwellings, food, and day-to-day activities of the people in both the cities and in the country. No comments for "[PDF] The Roman Empire and the Dark Ages (History of Everyday Things)".